Powerfully Advanced and Highly Automated Court Software Streamlines and Simplifies Your Processing of Court. The Visual Court Management System (VCMS) allows you to manage cases on a case and citation level through one easy-to-use visual dashboard screen. Save hundreds of hours in manual driver's history searching with our AUTOMATED DRIVER'S HISTORIES where you can automatically attach driver's history to citations and cases. Our GECPS process is the most advanced and easiest to use on the market and allows you to submit citations and issue and withdraw license suspensions with the simple click of a button. The paperless features of VCMS will help streamline and simplify your processing of court. 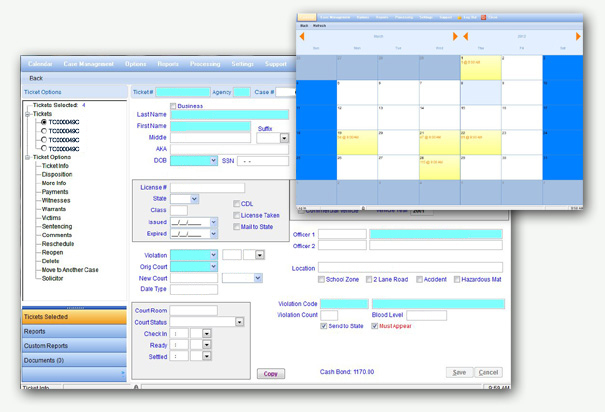 The Courtware Solutions Court Management System is the industry leader in court management software in the State of Georgia.  We have been serving our customers since 1997 including more than 200 courts and more than 125 police departments. Perfect for any size agency, our paperless court management software will streamline and simplify the processing of your court proceedings. Our comprehensive system is easy to learn and use. We make your job simple. Features include: advanced search capabilities, electronic signatures, electronic document management, an on-screen court calendar and check-in, simple docket scheduling, solicitor recommendations, one-click judge approvals, electronic ticket transfers, fund calculations, complete money management and so much more! We offer an online citation payment feature that is fully integrated with our court system. Violators may pay their citations online with all of the appropriate posts being made for you in your court system. All of your essential state reporting, fund calculations and electronic processing is done for you in our court management system. 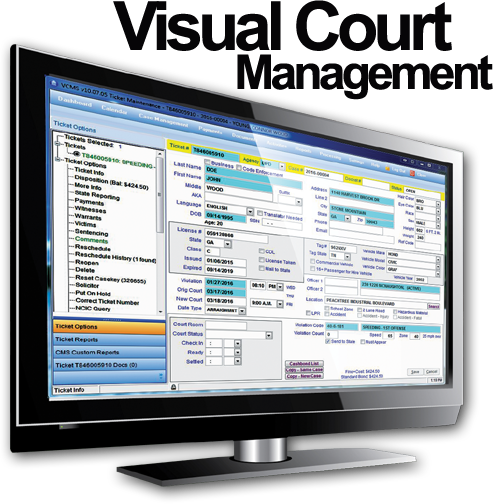 This complete money management system includes parking ticket processing, defendant time payment plans, automatic dispositions, electronic ticket transfers & DPS 912 and more! Many ready-formatted reports are immediately available and we offer unlimited custom reports as well! We offer an online citation payment feature that is fully integrated with our court system. Violators may pay their citations online with all of the appropriate posts being made for you in your court system. You may also process face-to-face credit card transactions for court fines and citations.